Why Buy Tires From an Iosco County Ford Dealership? We offer a full lineup of tires for 14 quality name brands, including the replacement tires that fit your car, truck or SUV – all designed to make the most of your vehicle's performance, saving you time and money. Shop for tires online, or come to Dean Arbour Ford of Tawas to buy tires today. With experienced technicians who are committed to providing friendly service, we'll be delighted to help. Why choose Dean Arbour Ford of Tawas Inc. for your tire needs? Ready for a rotation or new tires? We can handle that, too! We're your premier tire care destination in Iosco County! 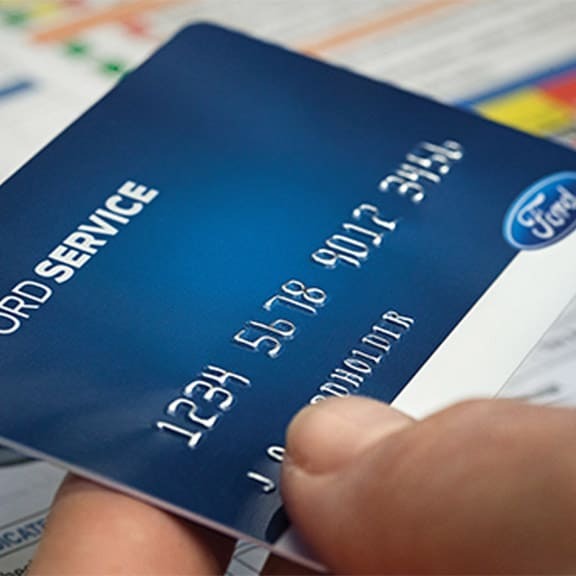 The Ford Service Credit Card is a financing option that lets you pay for all service maintenance and repairs, including tire purchases and installation at Dean Arbour Ford of Tawas Inc. and other Ford Dealers across the U.S. It only takes a few minutes to apply and receive the decision. Whether you're sticking to the streets of Oscoda or heading far from Iosco County, proper tire care is crucial to the efficiency and effective operation of your vehicle. 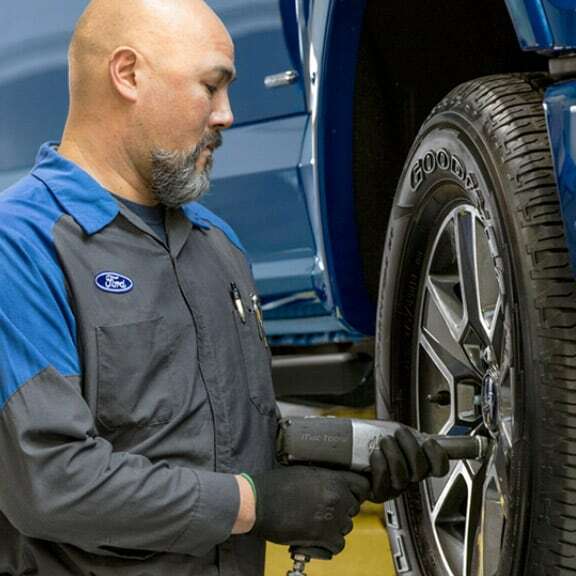 When you buy tires, you want them to last, and you can do it all at Dean Arbour Ford of Tawas.